When Patty Griffin’s American Kid came out last May, I was getting ready to hit the road with the band for a three week tour of the west coast. I played that album from start to finish at least once during each of my van-driving shifts, and I loved it more with every listen. Sure, that’s to be expected with me and any Patty Griffin record, but there was something especially poignant about the story behind these particular songs. I had heard her talk about the record a few months prior when she was in Denver, and she explained that she wrote most of them as a way of dealing with the death of her father. I would be lying if I said I wasn't weeping at the wheel as we made our way through Wyoming. My own dad has never been one to treat his mortality with any sense of delicacy. For as long as I can remember, he’s been pretty candid when talking about what he wants from life, knowing that one day he’s going to die. I tried asking him over a year ago to write his life story down for me so I could have it when he’s gone, but I'm pretty sure he never started. He’s more of a verbal storyteller, I think. One thing my dad has always been good at it is food. He was the one who typically did the grocery shopping for our family of seven (I think because he probably cherished the time to himself on a Saturday morning) and he just loves to cook. I think he finds great joy in feeding his family, too, which has only gotten more fun as we’ve grown older. At age 32, I can show up at my parents’ house and tell him I’m hungry and - as long as it’s not in the middle of a Broncos game - he’ll stop what he’s doing and whip up a gourmet BLT. During that tour of the west coast last May, I started dreaming about what it would take to write a cookbook with my dad. You know, the story of his life paired with his original recipes, all so I can have something to hold on to when he’s gone? I’d been tossing around ideas for the title of the nonexistent cookbook when we found ourselves at Fenton’s, under a blazing sun, getting ready to have lunch. As our “your table’s ready” buzzer went off, a stranger who was also waiting for a table asked if we’d like to take the only unoccupied seats underneath an umbrella. Since we were on our way inside, I looked at him squarely and said “Have at it”, which is a phrase I’m pretty sure I have only ever heard my dad say, and am certain I had never said myself before that moment. And there it was. So I’m going to try something new here this year. I set a goal of one “Have At It” post per month, to include a story from my dad’s life with one of his recipes. I figure if nothing else, it will give me some motivation to get serious about getting my dad’s stories down, even if I have to write them myself. And who knows? Maybe if it’s a roaring success, I’ll actually try writing a cookbook when the year is over. Because of his forthright attitude about savoring life while he’s still here to live it, my dad doesn’t concern himself with healthy eating, per se. I think his main concern when it comes to food is that it be enjoyable. Sometimes that means he cooks with a lot of fresh, seasonal produce - because what’s more enjoyable than that? But sometimes it means he cooks with a lot of salty, fatty, creamy ingredients too - because perhaps sometimes they are more enjoyable than fresh, seasonal produce. 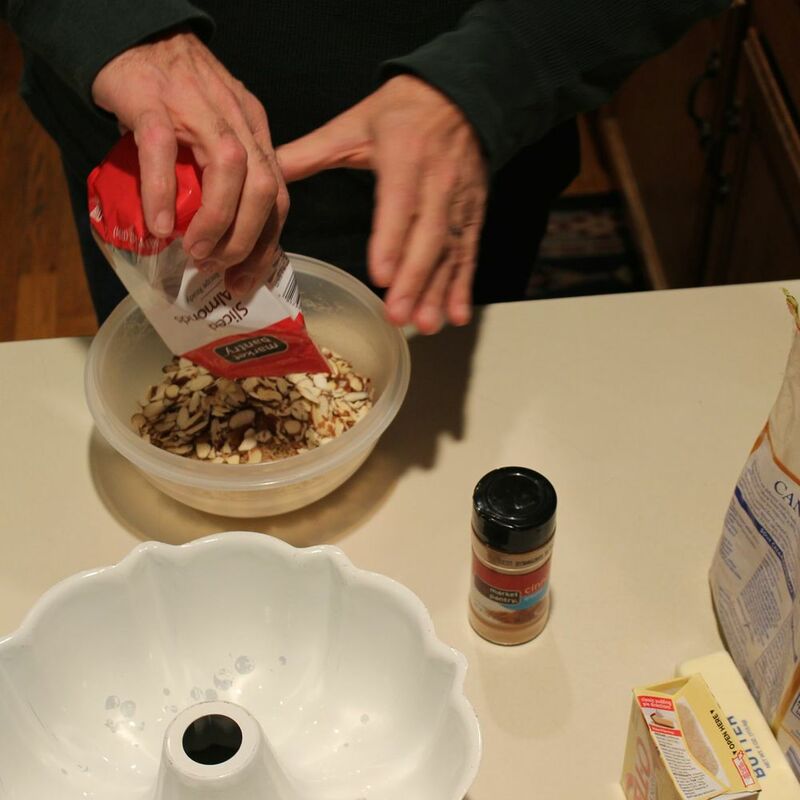 This recipe is actually from my mom’s mom, but it’s the first thing I can remember my dad teaching me to make. I think of him teaching me to drizzle the condensed milk like I think of him teaching me how to vacuum carpet - making sure to get all the way to the corners and not to miss any spots. Because “if you do it right the first time, you won’t have to do it again”. 1) Preheat the oven to 350 degrees. 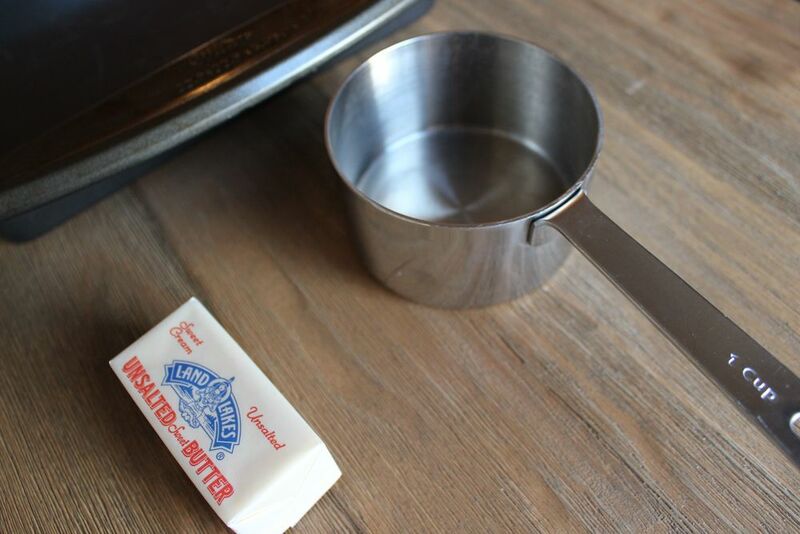 Melt the butter in a 9x9 pan (in the preheated oven). Mix graham cracker crumbs into the melted butter. Press down the crust until it evenly covers the bottom of the pan. 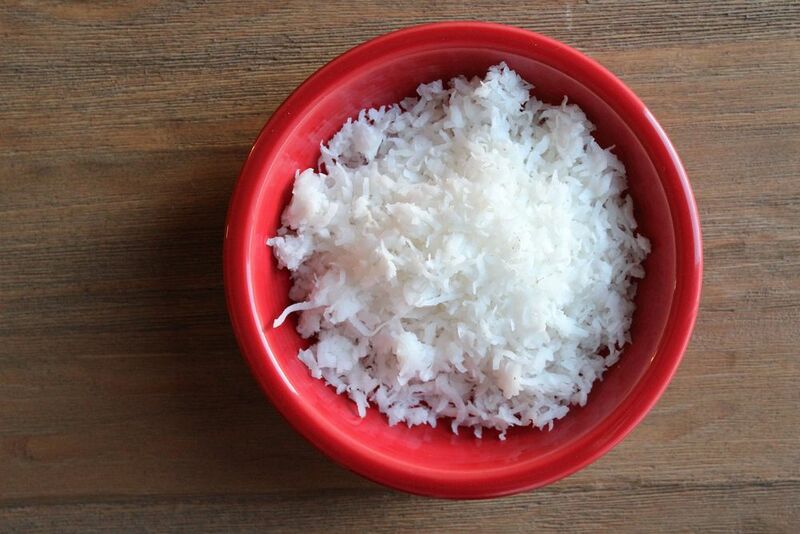 2) Sprinkle on coconut. Sprinkle on chocolate chips. Sprinkle on chopped pecans. Drizzle Eagle Brand milk over the entire pan, making sure to get all the way to the corners and not to miss any spots. Top with a little more coconut. 3) Bake for 30 minutes or until top is light to medium brown. The liquid kind of bubbles when they are done. Cool, then refrigerate. Remove from refrigerator and let thaw for 5-10 minutes before cutting into squares. Enjoy! Have you ever had a Home Run Pie? I used to LOVE them. When we were kids, my siblings and I used to get them whenever we had a snow day. That’s how I remember it, anyway. For me the tradition solidified in college, when I started doing my own grocery shopping. A pre-snowstorm trip to the the grocery store always included picking up a Home Run Pie. Or two. So a couple of weekends ago, when we were hit with a foot of snow, I decided it was time to try making something like a Home Run Pie from scratch. I started with this recipe and figured I could count this as the first toward my bucket list goal of making 100 different kinds of pie. Although they don’t taste quite like I remember Home Run Pies tasting, I’d say they turned out rather well (and no doubt one zillion times healthier). And since I’m committed to perfecting the sugary glaze on the outside of the pies, I may just make some more this weekend. We are supposed to get nine inches of snow tomorrow, after all. In a bowl sift together 2 cups all-purpose flour, 1/4 teaspoon baking powder and 1/4 teaspoon salt. Add 3/4 cup cold unsalted butter, cut into cubes, and 1/4 cup cold cream cheese, cut into cubes, then cut in with a pastry knife or your fingers until a fine crumble is made. Add 2 tablespoons buttermilk and gently work together, until a dough just comes together. Form the dough into a disc, wrap it in plastic wrap and place in the refrigerator for 25-30 minutes. 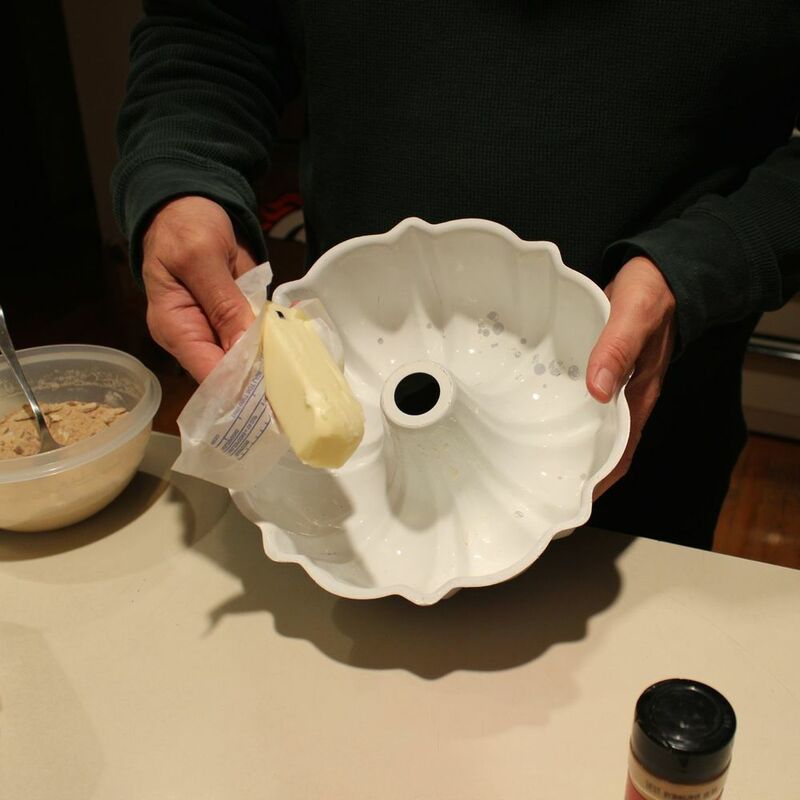 Roll the dough out onto a lightly floured surface until ¼ inch thick. Cut twelve 4 inch circles from the dough and fill each with a small amount of cherry pie filling (you can make the filling from scratch when cherries are in season - but we’re making snow day treats, here). Whisk together 1 egg and 1 tablespoon heavy cream. 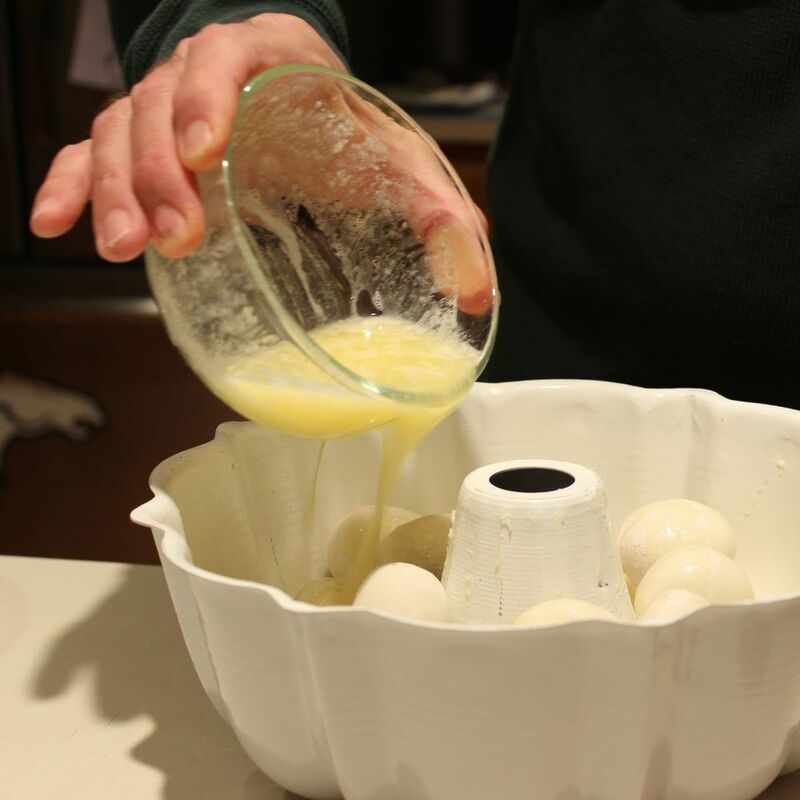 Brush the perimeter of each pie with the egg wash and fold/pinch together, creating ½ circles. Press the ends with the back of a fork to seal and brush the tops with the egg wash. Using a pairing knife, cut 3 small slits on the tops of each pie. 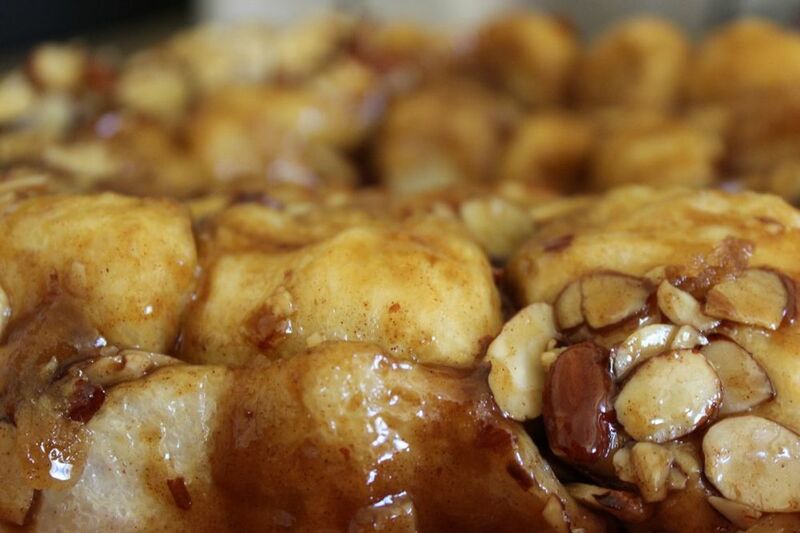 Place them onto a parchment lined baking sheet and bake in the oven for 15 to 18 minutes or until golden brown. Allow the pies to cool completely on a cooling rack. While the pies cool, place 1/4 cup powdered sugar, 2 tablespoons heavy cream, and 3/4 teaspoon vanilla extract into a small bowl and gently stir together with a fork until fully incorporated and smooth. Using a pastry brush, spread the icing over the top of each pie. Did you know what a scone was before you ever bought one at a Starbucks? And I certainly never imagined myself the type of person who would a) learn to make a scone from scratch, b) enjoy it thoroughly, c) become the person my whole family counts on to make scones every year at Christmas. However, there is hope for us all. My dad's dad's sister, known to my family as Auntie Chris, came from out of town to celebrate Christmas with us years ago and baked her buttermilk scones multiple times while she was here. They were a hit. The following year I asked her for the recipe since I knew she wouldn't be coming to Colorado, and I figured I could probably follow instructions well enough to make a decent scone. Nearly ten years later, I'd say I've mastered that bad boy. So today I'm sharing the recipe and some photos of my scone-crafting process step-by-step, in hopes that I can encourage anyone else out there who believes that a scone can only ever be purchased from a Starbucks pastry case. Like I said, there is hope for us all. 6) Enjoy with a hot cup of coffee or tea! 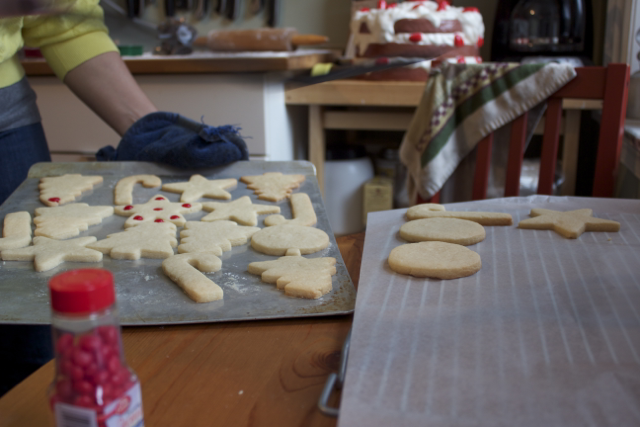 One of my favorite Christmas traditions from when I was a kid is decorating the cookies my mom would cut from rolled dough. We did it pretty much every year that I can remember. When my sister Amy and I were living together a few years ago (before we both got married), we even incorporated it into our holiday celebration with our girlfriends. 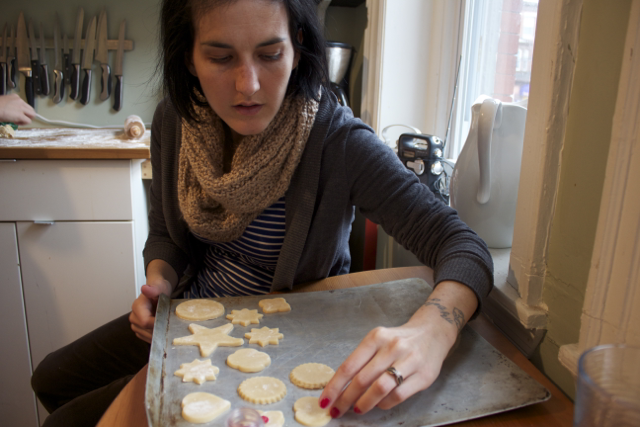 So I was pumped when Amy told me we'd be decorating cookies during the 12 Days of Thanksgiving in Philly. You better believe it. 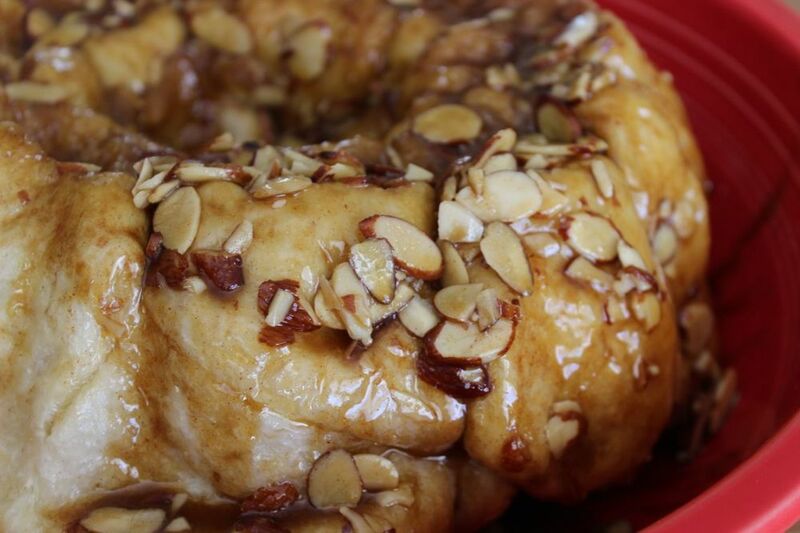 One thing I didn't know is that the recipe came from one of our mom's oldest friends, a lady named Claire who was like a second mom to us growing up. I love those moments when baking something you've loved for your whole life collides with a history you never knew before. It made me even more excited to make the cookies. It felt more significant, somehow. In a medium-sized bowl, mix together flour, baking powder, and salt. In a large bowl, cream butter, then gradually add sugar until light and fluffy. Beat well, then add flour mixture. Roll to 1/4" thickness on floured surface. Bake on an ungreased cookie sheet at 375 degrees for about 10 minutes, or until edges are lightly browned. 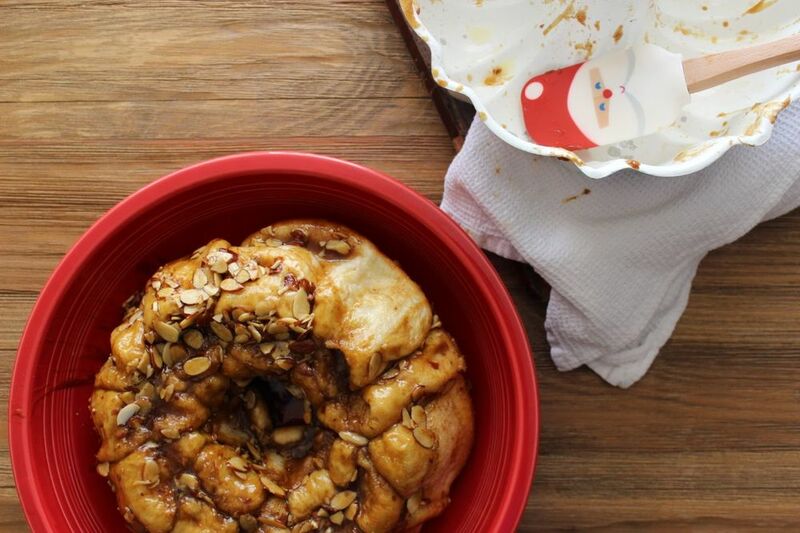 Once your dough is ready, flour your surface and get ready to roll it out! Cut your shapes as close together as possible. 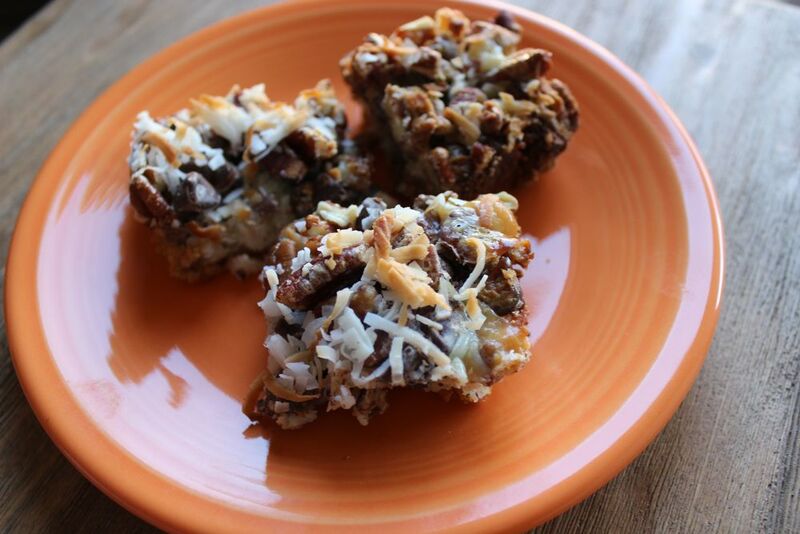 Arrange them on an ungreased cookie sheet, then bake for about 10 minutes at 375. Don't forget to add some red hots before baking! 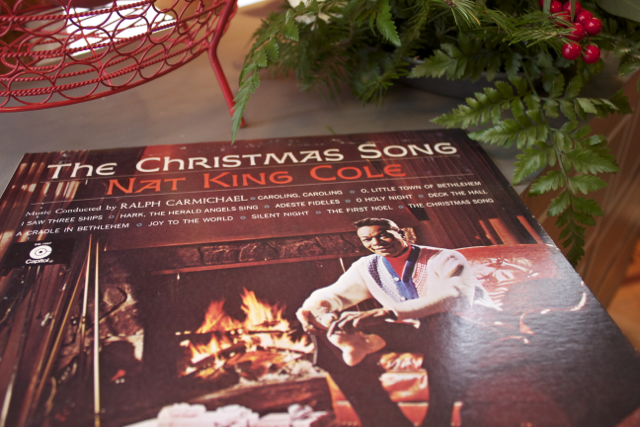 Turn on your favorite Christmas tunes. Let the cookies cool while you concoct the colored sugar glaze for decorating (1.5 tbsp water + 1.25 cups powdered sugar + food coloring). Then get some friends together to create masterpieces and share in the joy of the season!